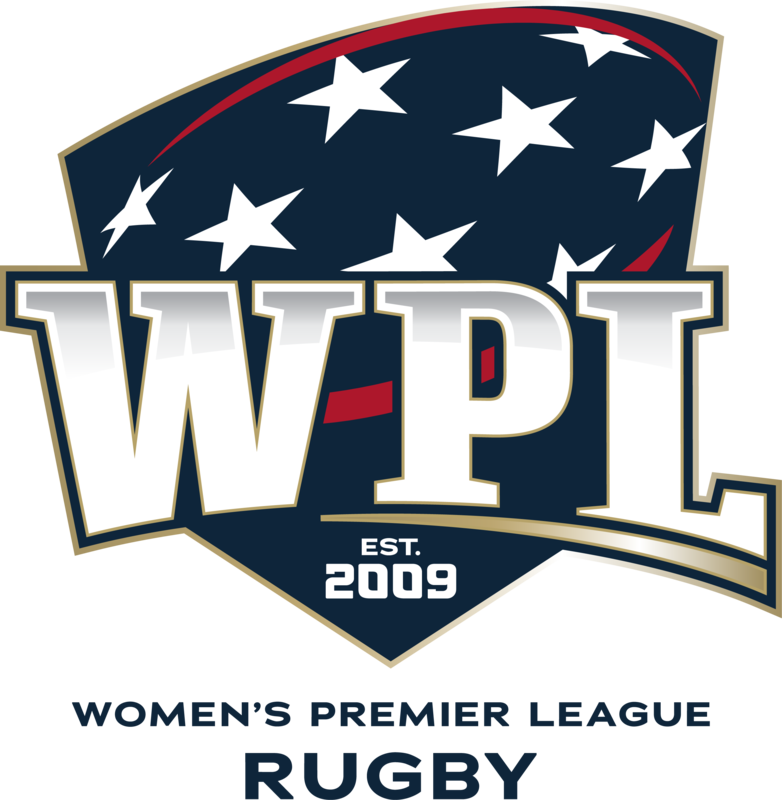 The WPL returns for its tenth season this fall and will culminate at the 2018 USA Rugby WPL Championships hosted at Life University in Atlanta, GA October 26-28. New York as returning champion has a bye week as well as runner up Glendale Merlins. Like last year the final seeding is incredibly important as the top two teams from each conference will be placed into the top tier to fight it out for the Championship. 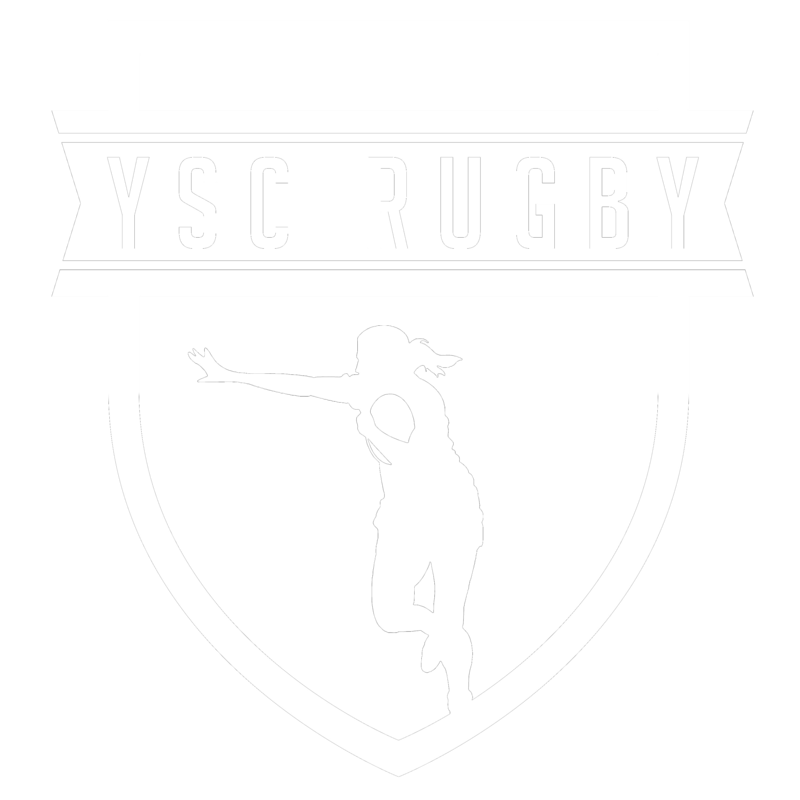 Attend in person or watch uploaded match videos the week after on the USA Rugby Youtube Channel.